The first weekend in May is Pottery Weekend in Maine! From Wayne to Warren to Windsor to Wiscasset, Alfred to Unity to Phillips to Portland, 40+ Maine clay studios will be opening their doors to the public to tour, peek in the kilns, meet the artists, see demonstrations, and shop for pottery. The 2018 event happens Saturday May 5th from 10-5 and Sunday May 6th from 11-4. This is a great way to spend the weekend and see what it takes to make pots for a living. 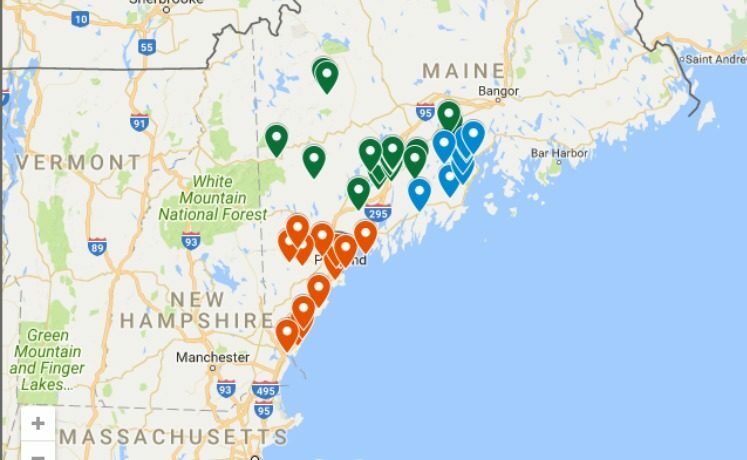 Additional studios are open in southern Maine and throughout the state. Thanks for supporting your local potters!